Christmas is just a busy time, with work and everything else, so going shopping for gifts or finding time to make extra special gifts can be exhausting! Some gifts may fall through the cracks until the very last minute and well, sometimes it’s just a bit late to go shopping, or maybe you just can’t face going back to the mall with all the hoards of people and queues. 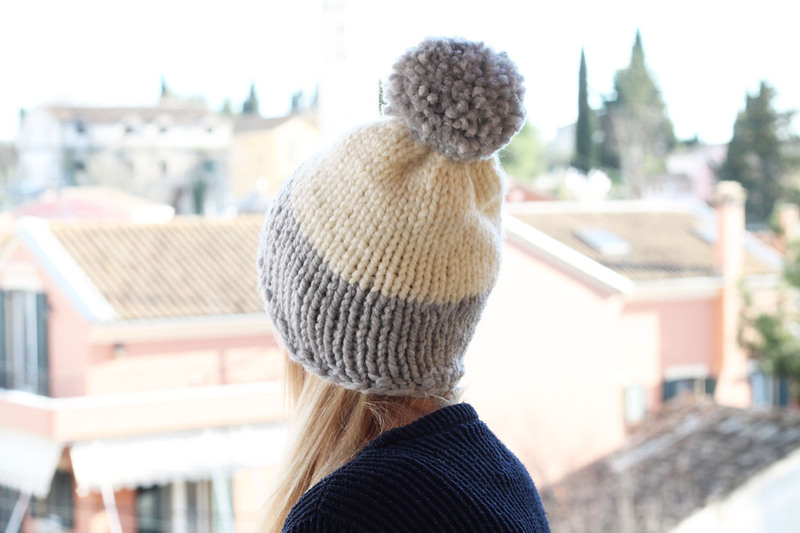 Giving a handmade gift in the form of a hat is really special and can be a lot quicker and easier than you might think. I often give people hats (which are so popular!) as everyone always needs a beanie for the cold weather. When my husband and I wear our hand knitted hats out and about, people always ask where we got them from and they want one for themselves. I have put together for you a list of 8 easy hat patterns for both men and women that will take you around 1-2 hours to make. You could have one finished while watching a movie, or a couple of episodes from your current Netflix series. I’m often knitting while watching The Crown or some other series I’m currently enjoying. I don’t knit though during Peaky Blinders, as I find it needs my full attention, and I don’t want to miss Tommy Shelby doing anything! 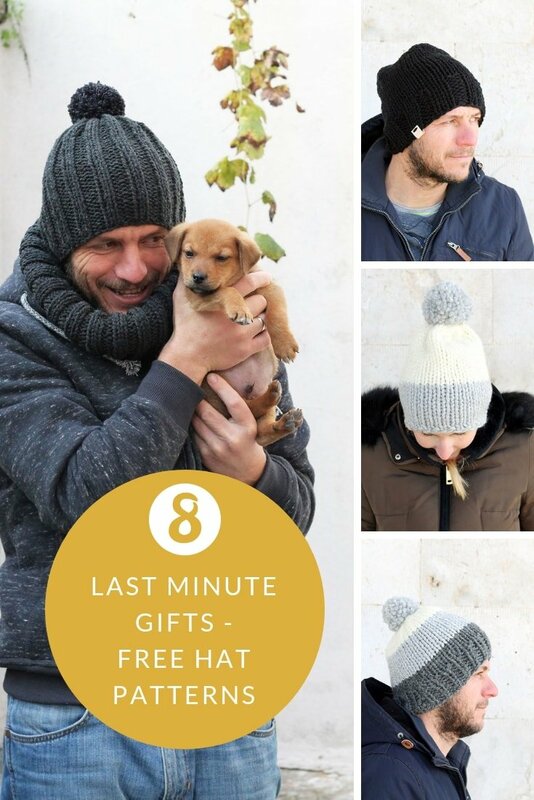 Handmade gifts are cherished by people and hats are practical, with men especially appreciating the thought. 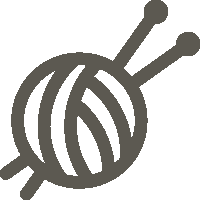 With the right tools including circular knitting needles and chunky yarn, you can get started right away. If you don’t have chunky yarn, you can substitute by using 2 or 3 strands of a DK yarn knit together. 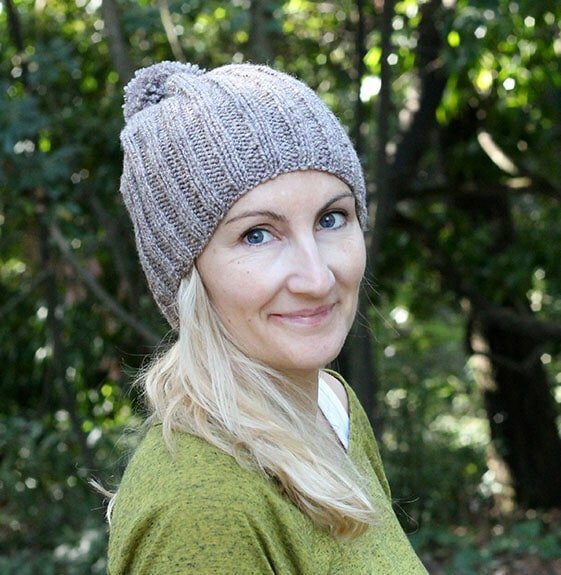 This beanie hat and matching cowl pattern are really easy and great for beginner knitters or the more experienced. You need to know how to knit and purl and how to do simple decreases like knit two stitches together. It will also help you if you have a pom maker. But the beanie hat doesn’t have to have a pom, depending on if you know the person you’re giving it to likes poms or not. 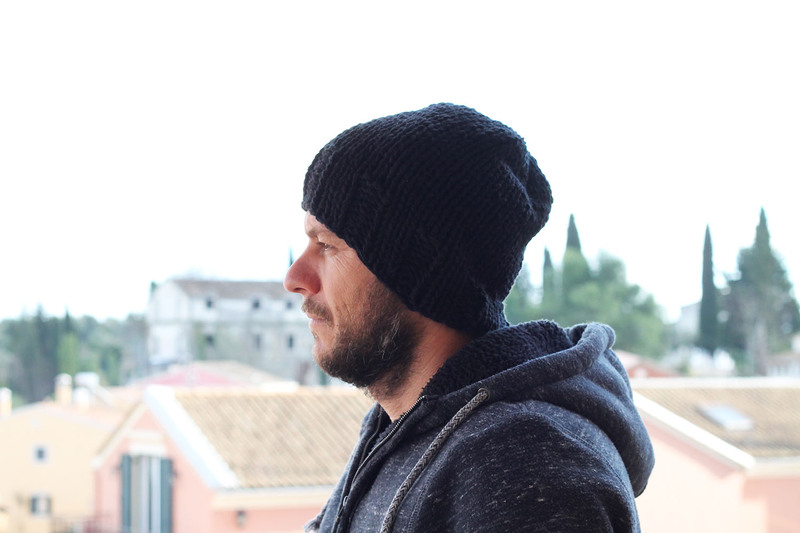 This simple black beanie for men (can be made in any colour!) is also a very easy pattern to follow and can be made up in 1-2 hours. 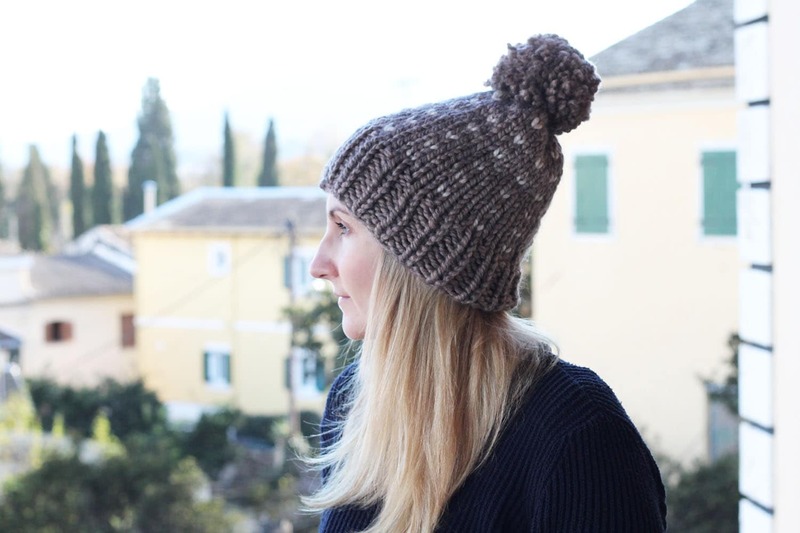 This chunky pom beanie for women is a very quick and easy make, knit with chunky yarn on 10mm circular needles. 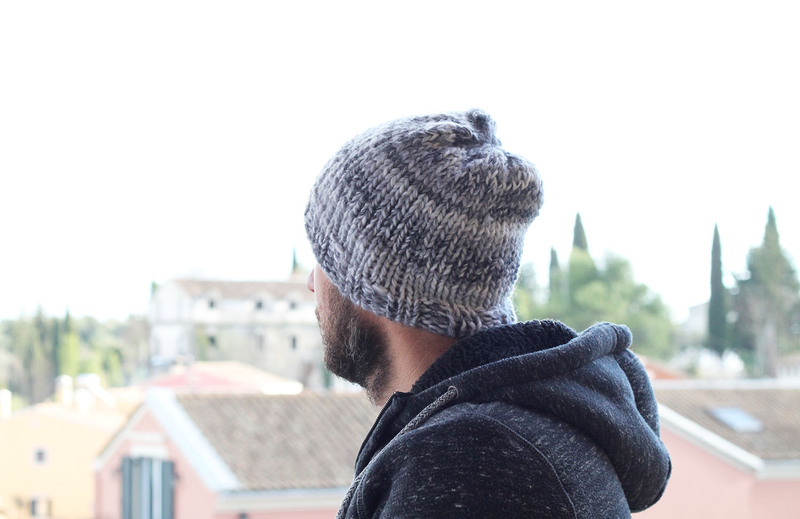 This simple men’s chunky winter hat knitting pattern is an excellent beginner project. Using mainly knit and purl stitches, it will also introduce you to decreasing and shaping. 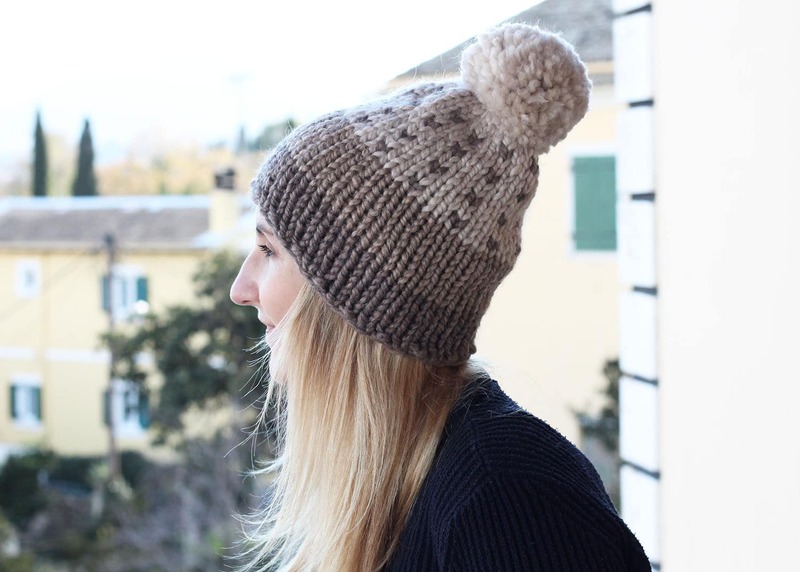 The knitted beanie hat would take you an hour or two to make (depending on how fast you knit!) and will be welcomed in the colder weather. 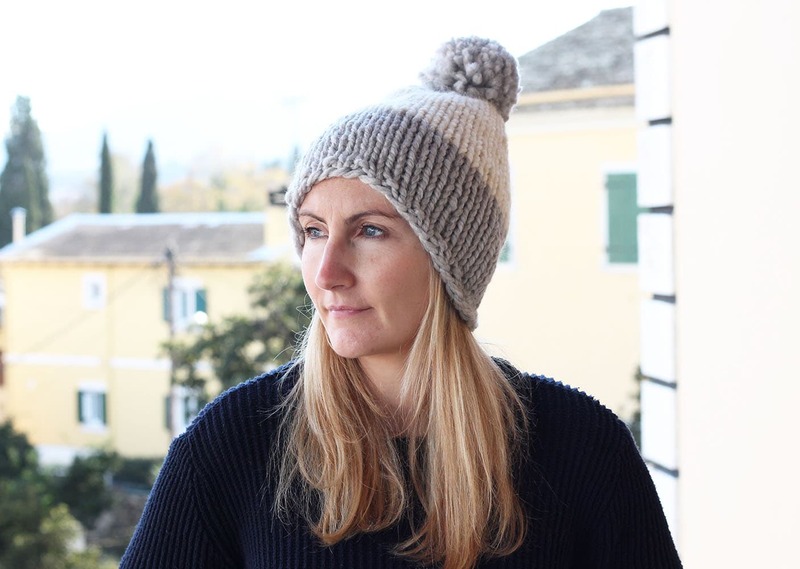 This chunky hygge women’s bobble hat would make a great gift for yourself or someone else this winter! 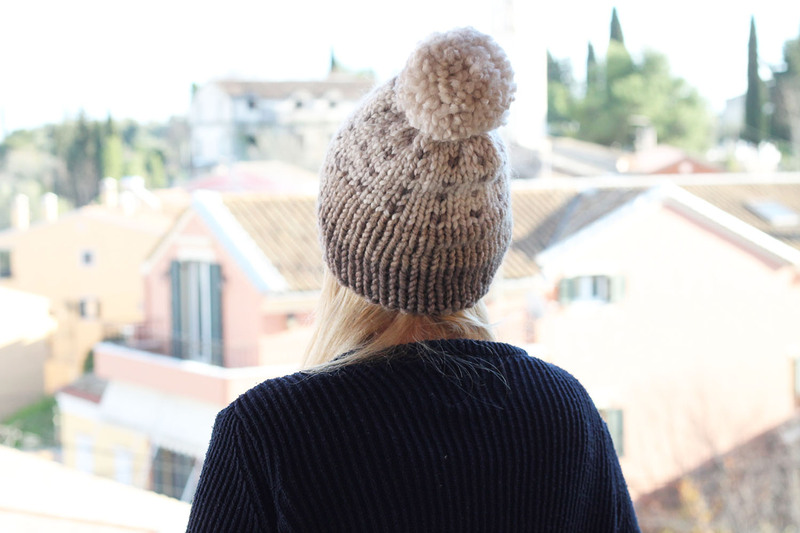 The knitted beanie hat is a relatively easy pattern and can introduce you to working with two yarns in the upper tier. 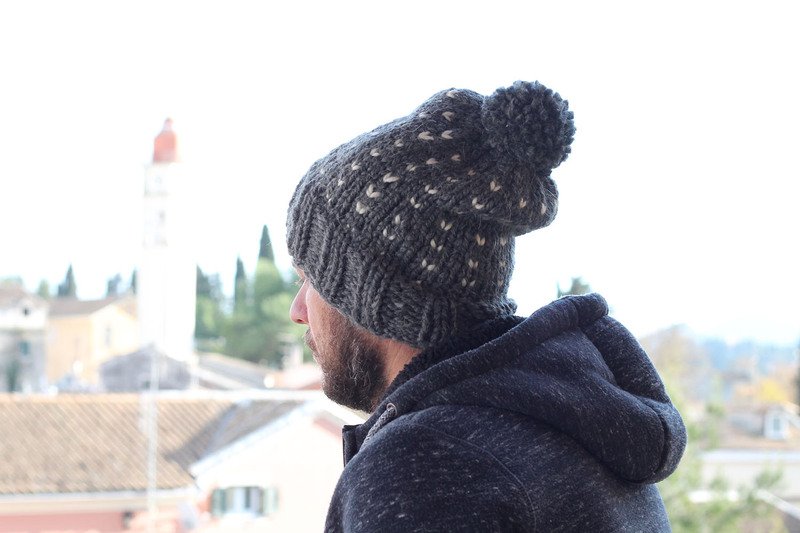 This hat is made from thick chunky yarn, which will keep you warm and toasty in the colder weather. 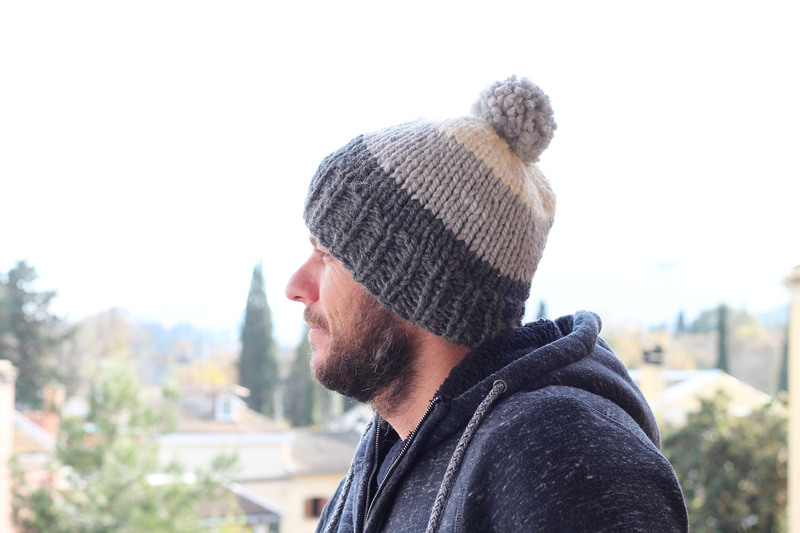 This chunky men’s bobble hat would make a great gift. 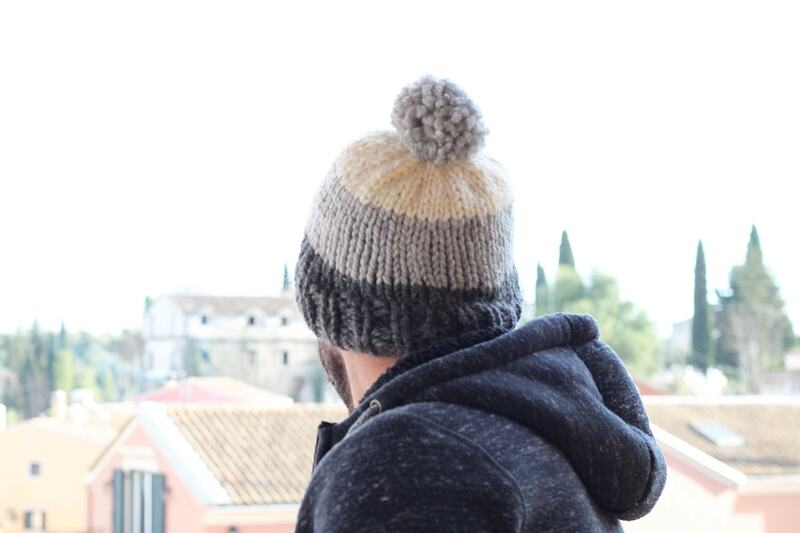 The knitted beanie hat is a relatively easy pattern and can introduce you to working with two yarns. It has a slouchy look which can be altered, you can knit it to be slightly shorter than 9″ if you want to have a closer fit. 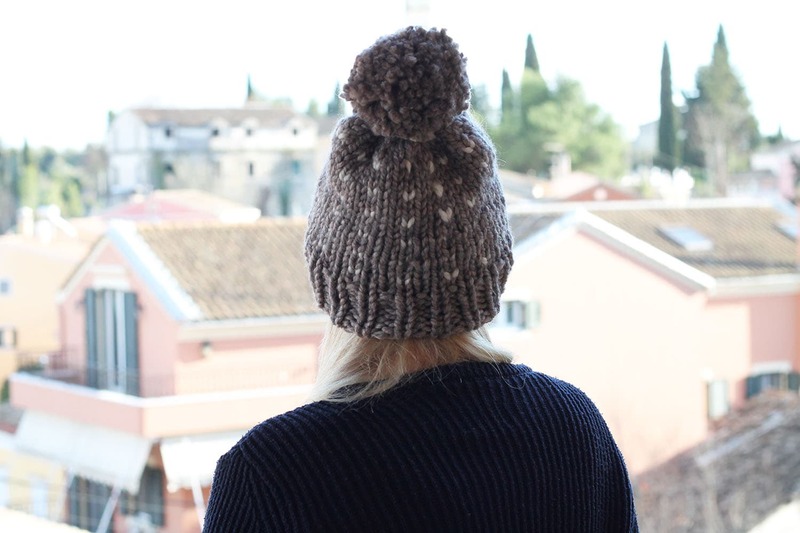 This chunky woman’s bobble hat would make a cozy gift for someone. 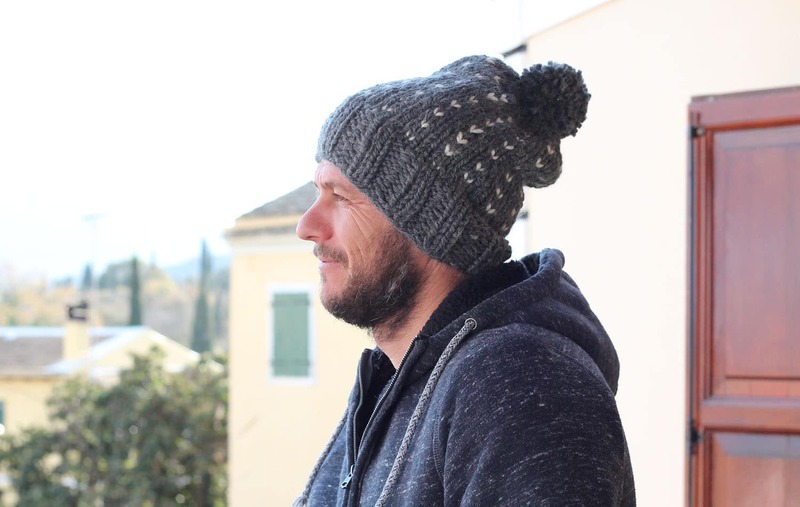 The chunky knitted beanie hat is a relatively easy pattern and can introduce you to working with two yarns. 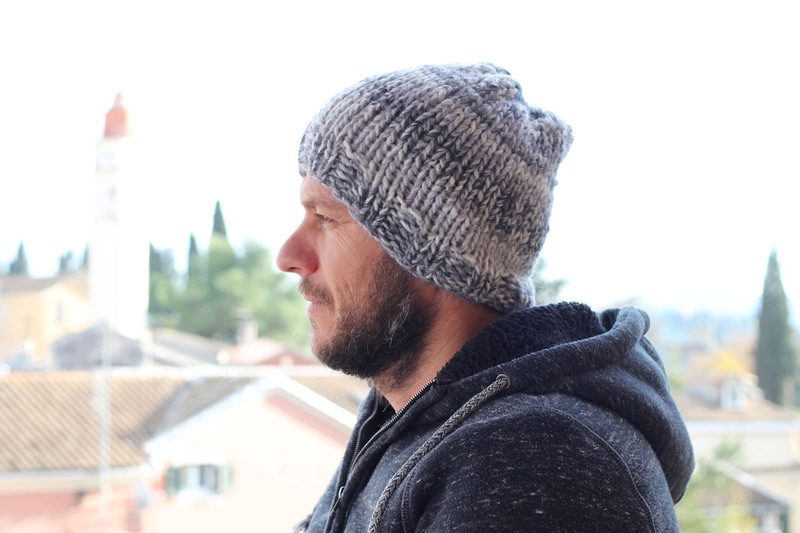 This hat was made with Alize Alpin Alpaca yarn, which is 50%wool and 50% alpaca. It’s so soft and warm! If you can’t find that wool you can substitute it with Lion Brands thick and quick, as it has a similar weight and feel. 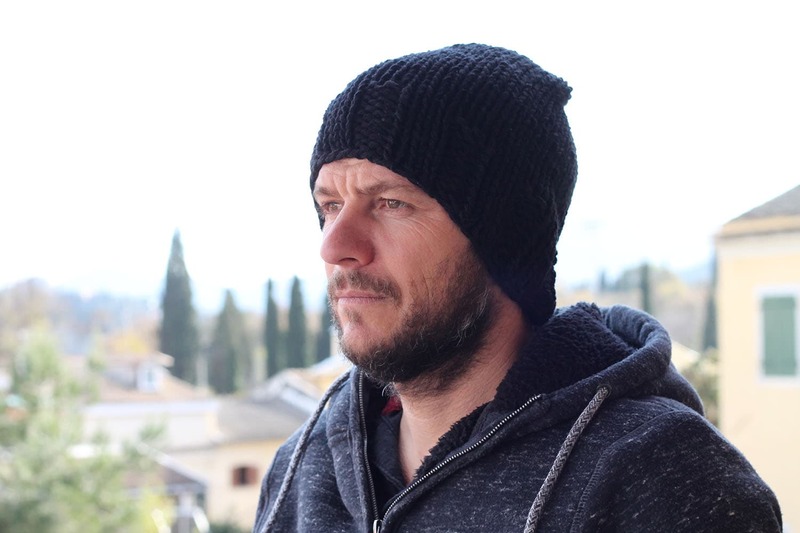 This easy to knit men’s winter beanie hat would make a wonderful project for a beginner knitter. 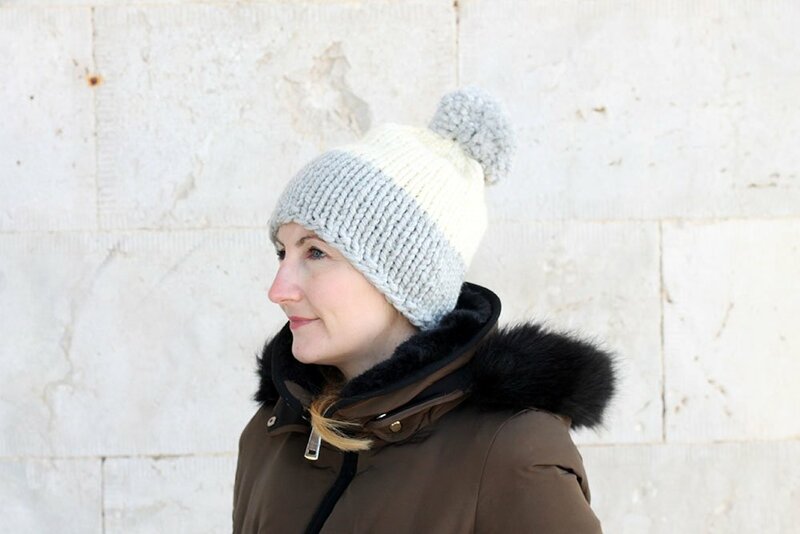 I hope you have found a hat knitting pattern to inspire you in this post and that you want to make one or more of the hats.